manor:attic and basement;). más pics of attic and basement. 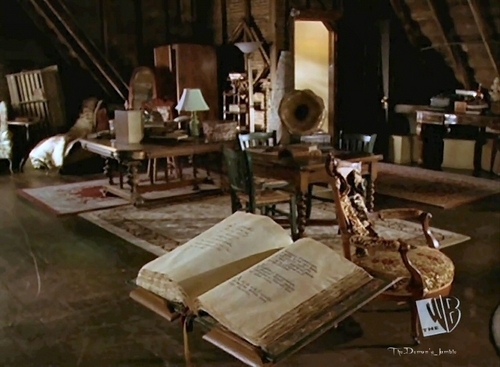 HD Wallpaper and background images in the Piper Halliwell club tagged: charmed manor attic basement. This Piper Halliwell photo contains brasserie, mesa del comedor, and tabla de cena. There might also be comedor, pequeño restaurante, bistro, zona de desayuno, rincón de desayuno, área del desayuno, and desayunador.